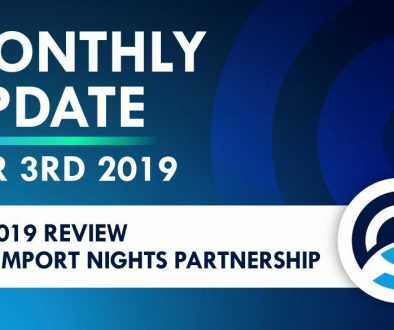 Thanks to the groundwork we laid 2018, we’ve already released fantastic new software and product updates in Q1 2019. 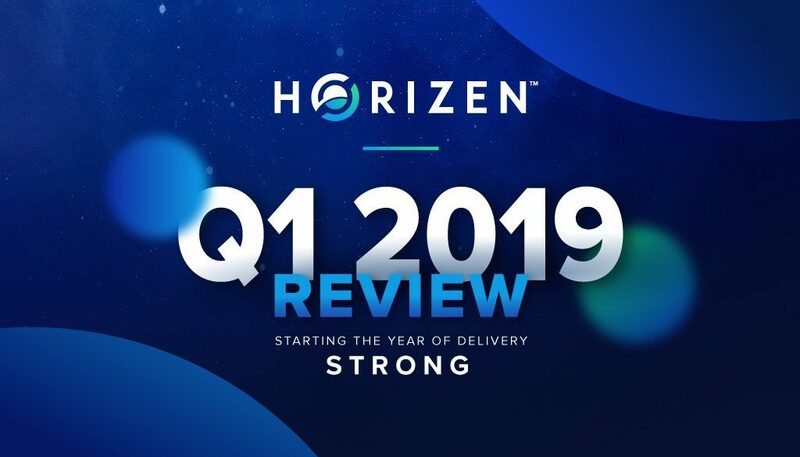 We’ve also expanded our marketing outreach by starting the Horizen Podcast, which made it even easier for our community to stay up-to-date with project updates and interviews. 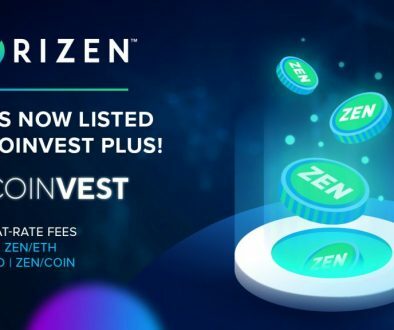 Horizen’s Business Development team drove ZEN adoption through several key partnerships, including new listings on Bittrex and HitBTC. 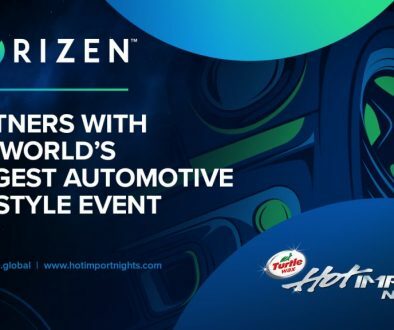 Our cooperation with Hot Import Nights, a worldwide leader in high-end car shows, drew in thousands of cryptocurrency and car fans alike. Horizen also saw placement on National TV with the airing of the official Horizen documentary – “Bringing Privacy to life”. The airing of this video helps enable mass adoption of cryptocurrency and the Horizen platform through exposure to new and mainstream audiences. This documentary first aired February 21st on the Fox Business channel and is now being aired on US national television channels throughout 2019. Horizen believes that education is important in the journey of bringing the blockchain technology to everyday life. 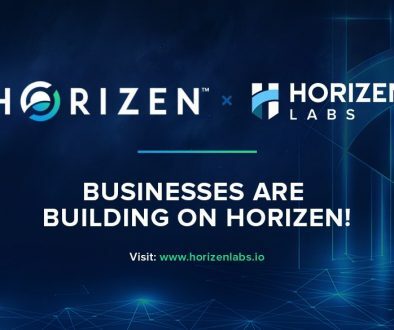 Our Country Representatives, Jonas Rubel, along with the Marketing team, drove Horizen Academy’s launch in March. The Horizen Academy is a free educational platform for people looking to learn more about blockchain technology, cryptocurrency, and privacy regardless of their prior knowledge of the subjects. Horizen has continued to work with Cripto Conserje to combat the refugee crisis in Venezuela through education and cryptocurrency adoption. The partnership began in 2018 but has helped hundreds of people get access to necessities such as food and household items. Horizen’s Latin American Regional Lead, Levis Caycedo, put together a New Year’s dinner in Cúcuta, Colombia for refugees in the area. The dinner created an opportunity for the newly formed community to learn how to use cryptocurrency and paper wallets and to meet and enjoy one another’s company over food and stories. 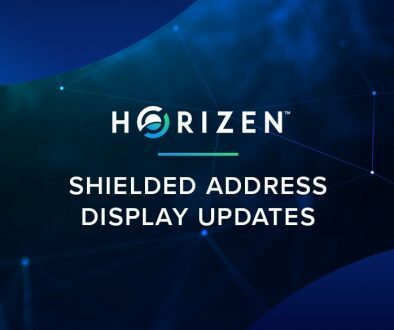 In the spirit of inclusivity of all communities, the Horizen development team added expanded the Horizen 24/7 service desk with Spanish support and plans to include additional languages in the future. The multilingual feature ensures that Horizen’s products and ecosystem are inclusive and easy to access for all. It is our core belief that everyone has a fundamental right to privacy and the added language is one of our first steps to sharing Horizen with the world. 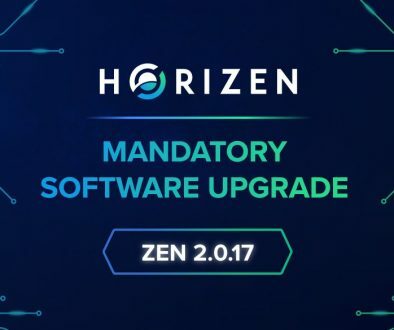 From a technological perspective, we released many new upgrades and additions to the Horizen ecosystem. We are excited to announce that the Horizen Engineering team has entered into the final phases for the Alpha release of Horizen Sidechain SDK. We look forward to a release in Q2 2019. The Horizen team didn’t slow. We attended over 30 events in 23 different cities. See All The Events & Find Out If Zen Came To Your Town!